In this episode, Christine Schindler catches up with Gemma Thorpe and Nathan Gibson. 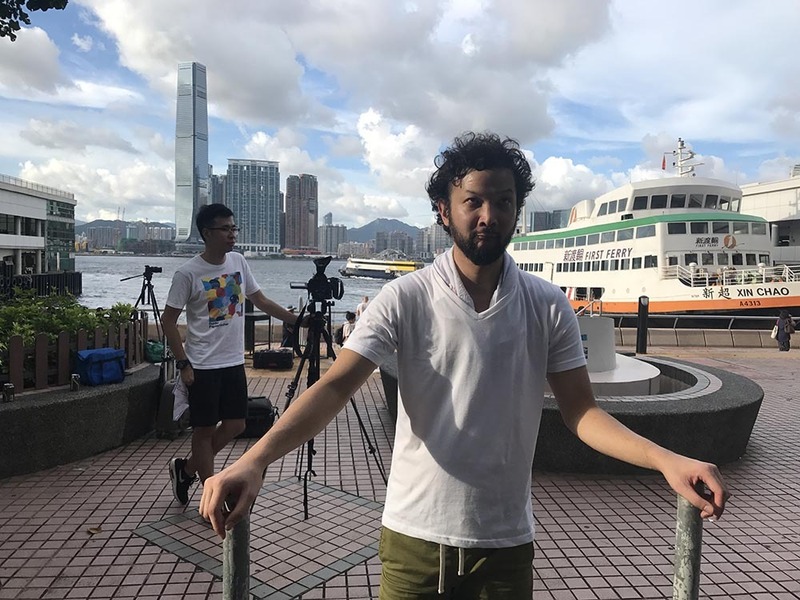 Gemma is a graduate from the MA in Photojournalism at Dalian, and Nathan, a new graduate from Beijing's IMMJ just this year. 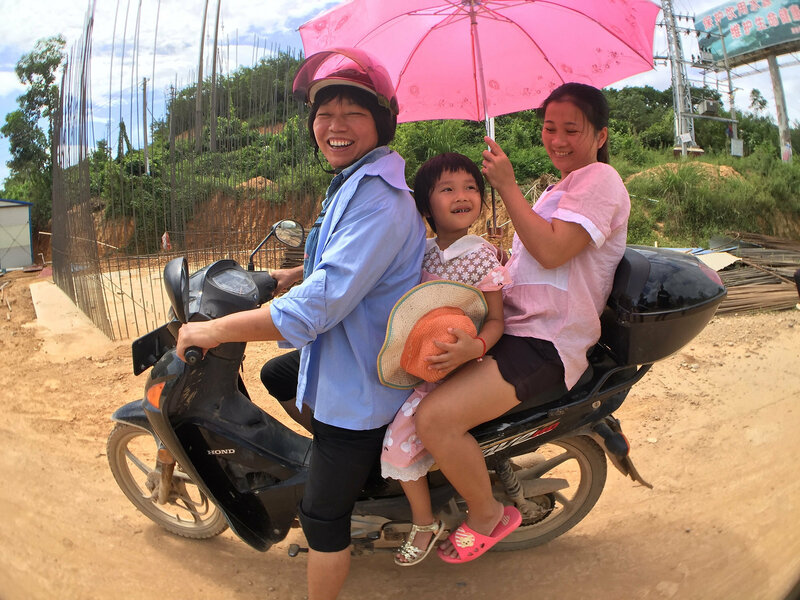 Previously they worked in a collective together in Sheffield, UK, and now they are pursuing their own projects here in China, Gemma on football fans, and Nathan who has just completed his final MA project on an ethnic group in the far reaches of Northeast China. 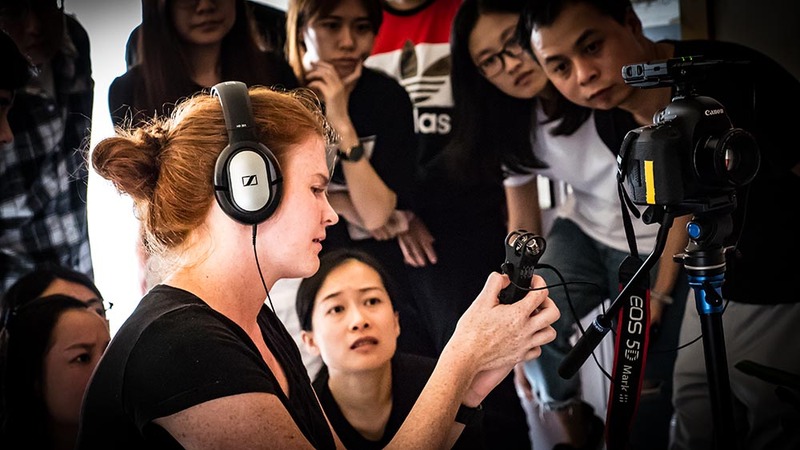 In this episode DJ talks with MA graduate and Multimedia journalist Christine Schindler about the new MA in Hangzhou, the students they have attracted and what they can hope to get out of the next two years. 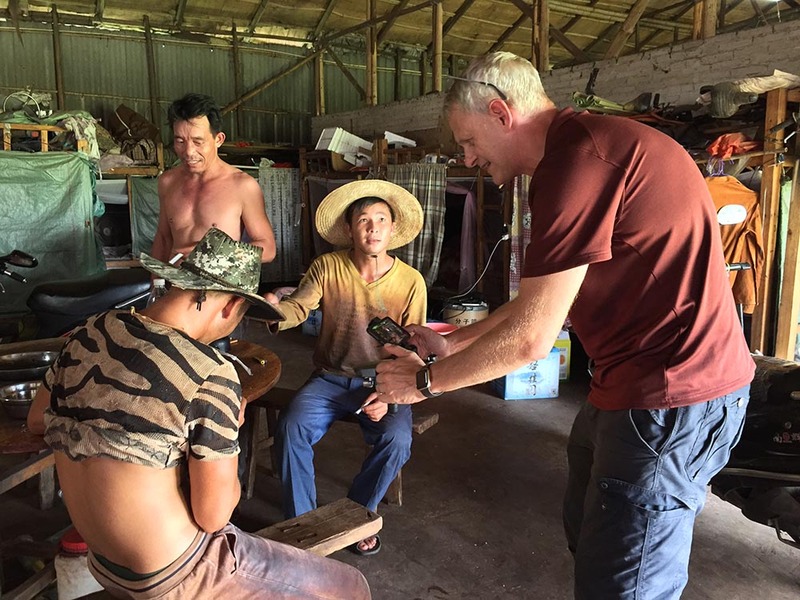 In the news IBC has finished and there are a few new productucts that have come to light including a new everything in one mini documentary camera. DJ goes solo again discussing the process of ripping up the rule book and rebranding of his VLOG, Drone and Phone. The show can be found on Youtube at https://youtu.be/C8mBXDj5F6E. In the news DJ discusses the updated Mavic Pro, a new POV camera from Sony and a major upgrade to the excelled Ricoh Theta 360 camera. DJ hosts alone to discuss his audio setup and how to get the best audio while working alone on assignments. In the show he mentions moving with the camera while doing interviews - have a look here for a good example https://youtu.be/Zz5zEZFBi6A. He also mentions a recent interview for Time Magazine which you can find here https://youtu.be/8H4OKXlv6eo. At the end he recommends Lut Gallery from Color Grading Central https://www.colorgradingcentral.com/lut-gallery/ and the simple but effective Katana carrier for the Mavic Pro https://www.polarprofilters.com/products/katana. Suchitra Vijayan and Benjamin Chesterton discuss the ethics and politics of representation in photojournalism. 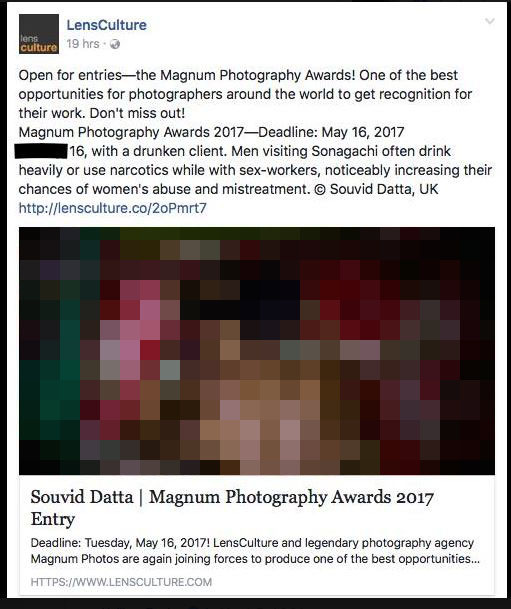 The conversation was sparked by the recent Souvid Datta / LensCulture /Magnum case where an image portraying and identifying a trafficked child being raped was used to promote a photo award. It’s our 100th episode and to celebrate we have podders past and present talking about the future of multimedia journalism. David Campbell, Yan Cong, Sharron Lovell and DJ Clark sit and discuss. In the episode we all recommend one podcast, here are links to those recommendations.